Redbank Plains Childcare Children's Centre is a purpose designed Early education service, that embraces the concepts of The Early Years learning Framework. The needs of children, parents and staff are paramount and given careful consideration. Sustainable practices and environmental education are all important to our service. Our classrooms are spacious and inviting, all are equip with air-conditioning and fans. We are excited to be part of the Story park community providing access to programming and documentation through the wonderful world of e-portfolios. The centre is a sun smart centre and sun smart policies are adhered to in day to day educational practice. 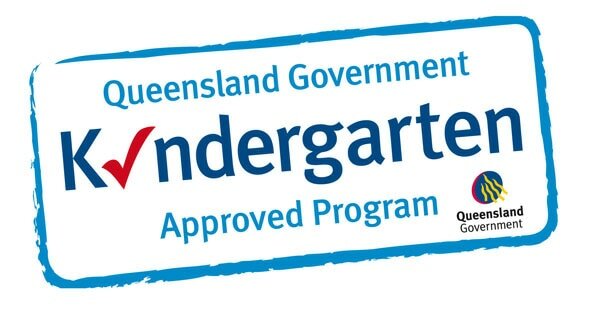 The service runs a Queensland Government approved Kindergarten Program. The service is a member of Childcare Queensland and small green steps Sustainability Program. The centre is owned and operated by Pia Sorensen. Pia Sorensen acts as both Approved provider and Owner Director within the centre, a qualified kindergarten teacher Pia provides a service that is tailored to the needs of children and their families. 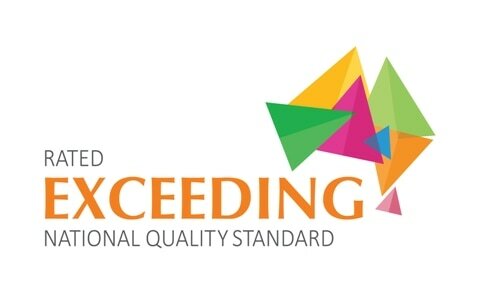 We are an Accredited Centre, all staff are involved in the National Quality Framework through Australian Children's Education and Care Quality Authority.